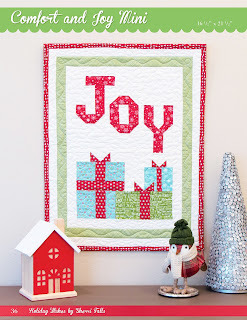 Fat Quarter Shop's Jolly Jabber: Holiday Wishes Quilt Along: Week 4 with FREE Bonus Pattern! 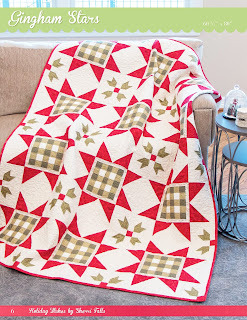 Holiday Wishes Quilt Along: Week 4 with FREE Bonus Pattern! It's the 4th and final week of our month-long celebration of Holiday Wishes, the beautiful and inspiring book by Sherri Falls. 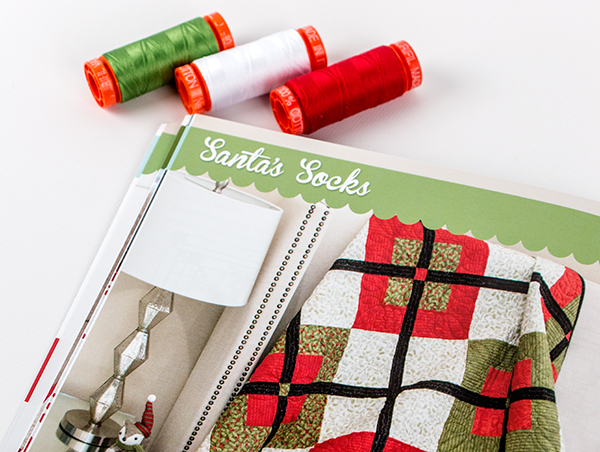 This new book contains twelve cozy Christmas projects that can easily be adapted to different holidays, and we've loved seeing what our participating quilter bloggers have made with the help of Sherri's magical, holiday-themed book! In this final installment of the Holiday Wishes Quilt Along we have a special treat! 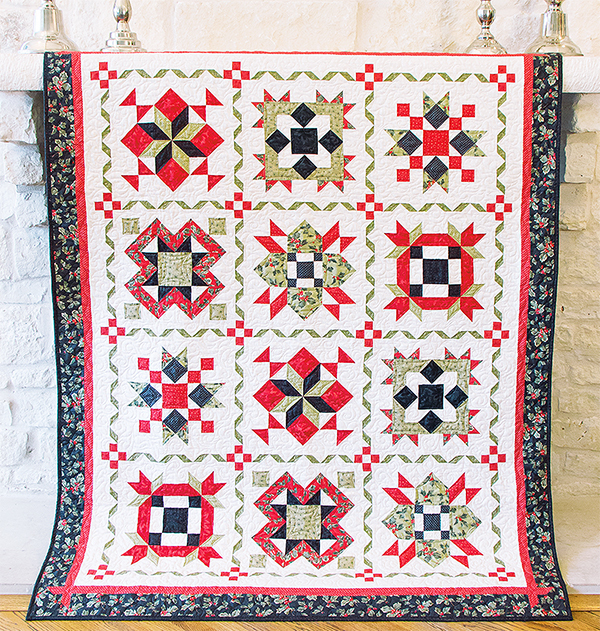 Sherri Falls, author and super talented quilter/designer, is joining us and is sharing a project of her own. 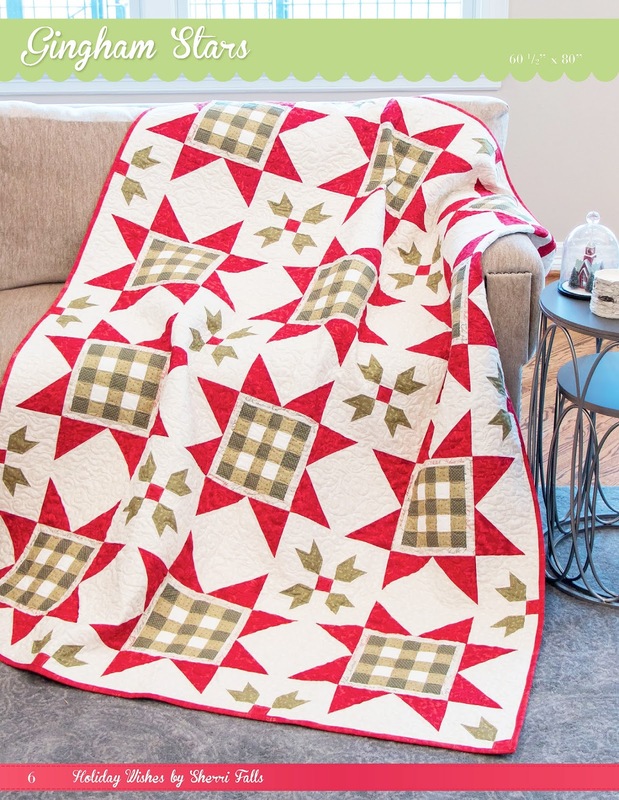 Even better, we're offering a FREE downloadable BONUS PATTERN to help you make her precious project. Keep reading to see what she's created! Week 4 - that's today! 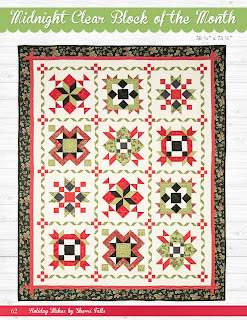 Quilting is the Gift That Keeps on Giving - for Generations! 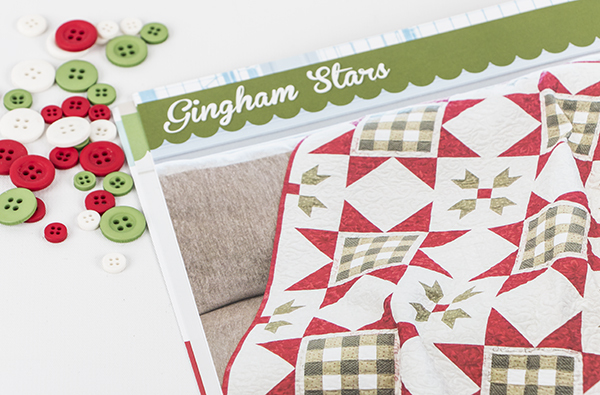 Not only can you enjoy our Gingham Stars Quilt Kit - the resulting quilt will be treasured for generations. 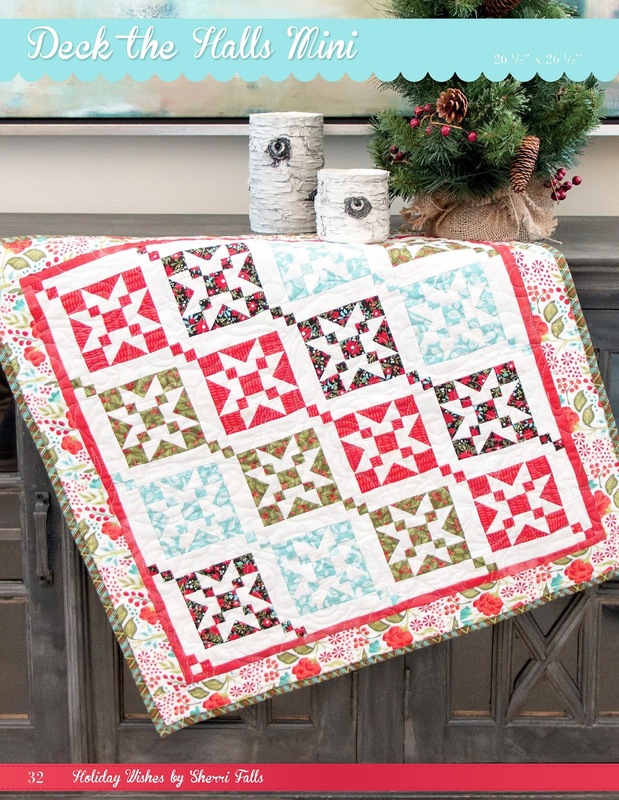 Celebrate the holidays and your quilty passion! 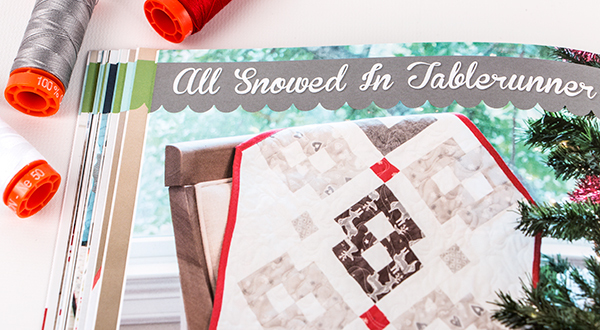 We're super excited to wrap up our special event with seven more Holiday Wishes projects! We offer big thanks to this week's bloggers for joining in the fun - they're helping to make our future holidays bright! Use the links to click over to each blog and see their version of the project they decided to make! 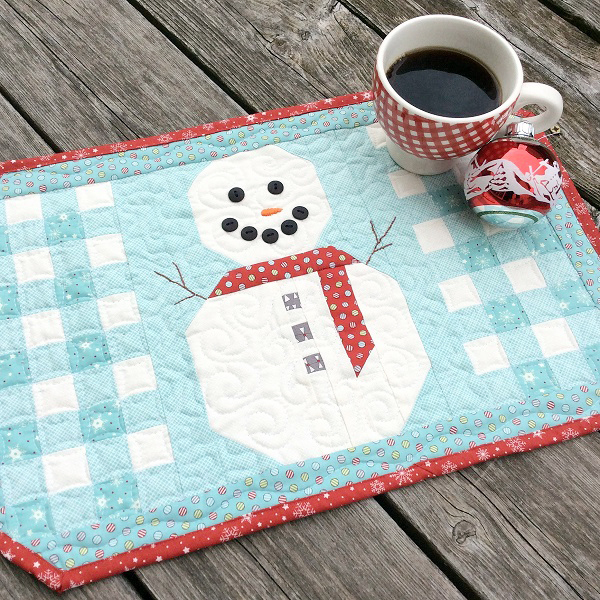 Thanks so much for joining us for the Holiday Wishes Quilt Along. 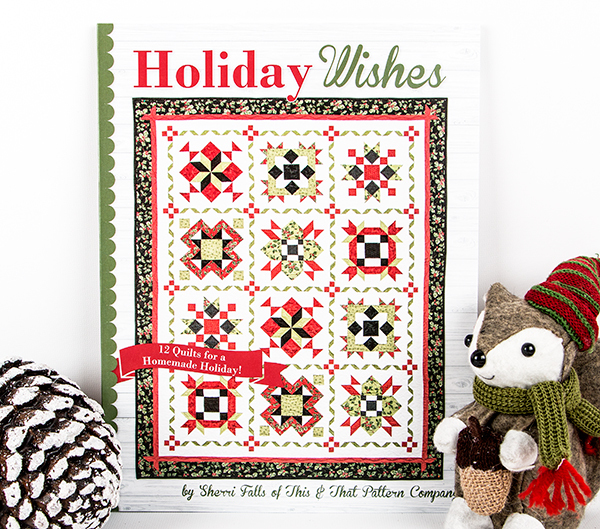 Order your copy of Holiday Wishes today and get ready to brighten your holidays! 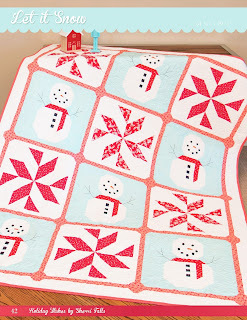 Be sure to use the #HolidayWishes hashtag if you share your projects on Instagram!